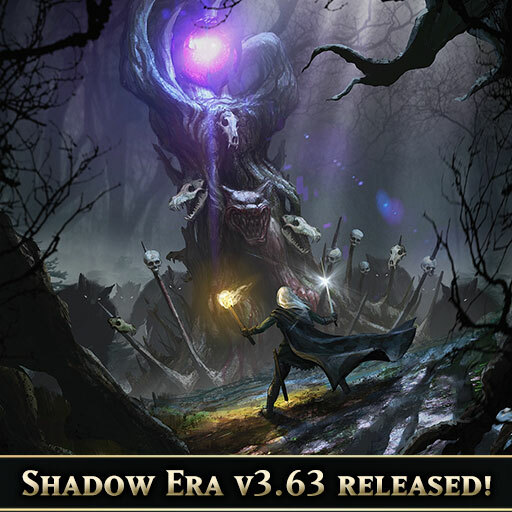 Shadow Era is a physical and digital collectible card game (CCG) featuring gorgeous card art, highly balanced gameplay, and streamlined game rules. 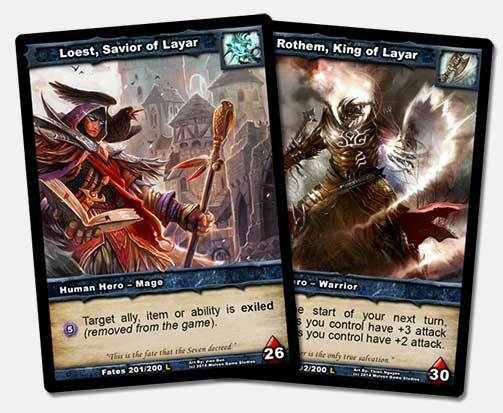 Unlike most other hybrid card games, the digital game came first and was designed to accommodate both new players and veteran CCG players alike. Thanks to a hugely successful crowdfunding campaign, the physical version was later produced to create a high quality game with the exact same rules and cards as the digital version. 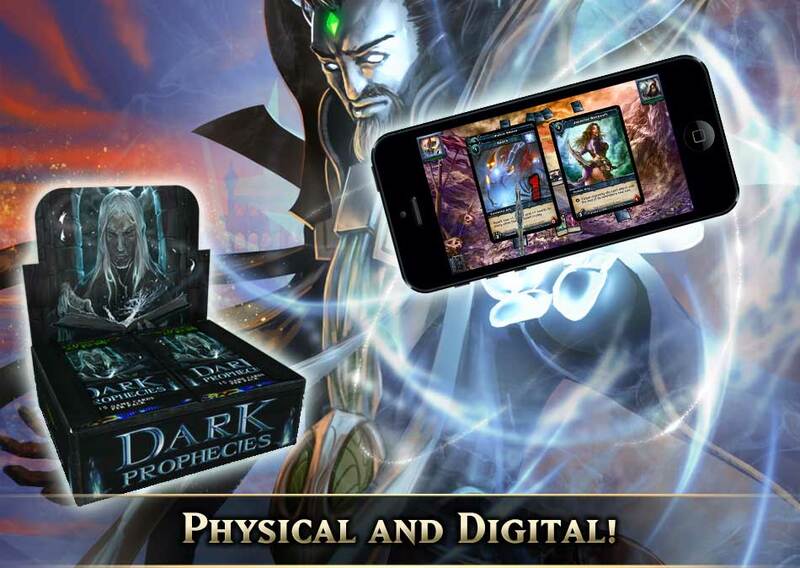 Whether you prefer to play digital or physical or both, you'll always have a good time with Shadow Era! Visit our online store to order physical products, or read about our Champions program to find players and stores near you. The digital version is available for PC, Mac, iOS, and Android. Visit the download page to get started! 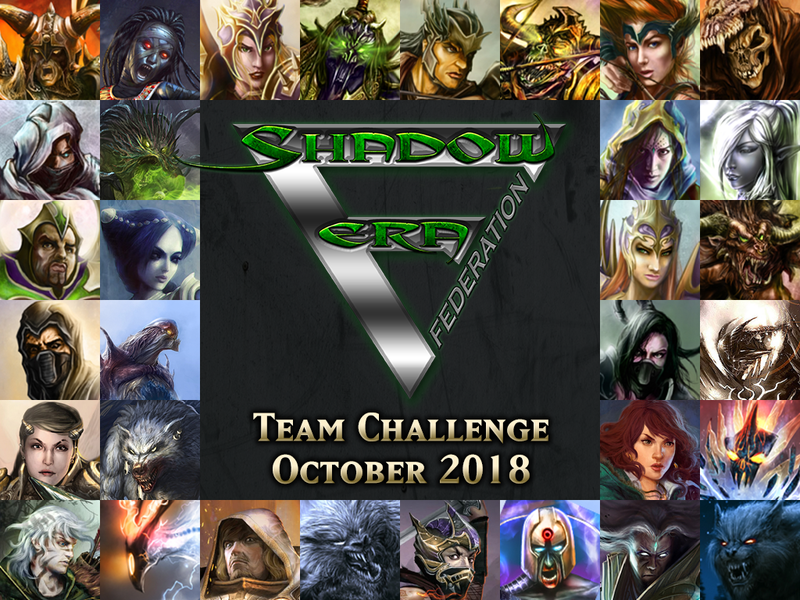 Shadow Era is set to embrace the future of Trading Card Games by creating a new type of blockchain cards, traded and sold freely with SHDW and other cryptocurrencies. 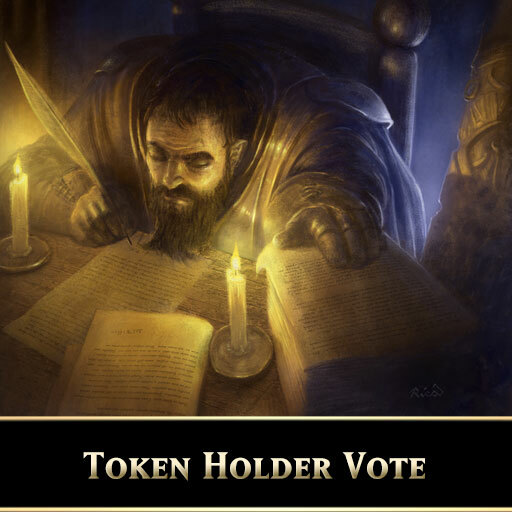 Shadow Token holders can now vote to approve or disapprove of this proposal. 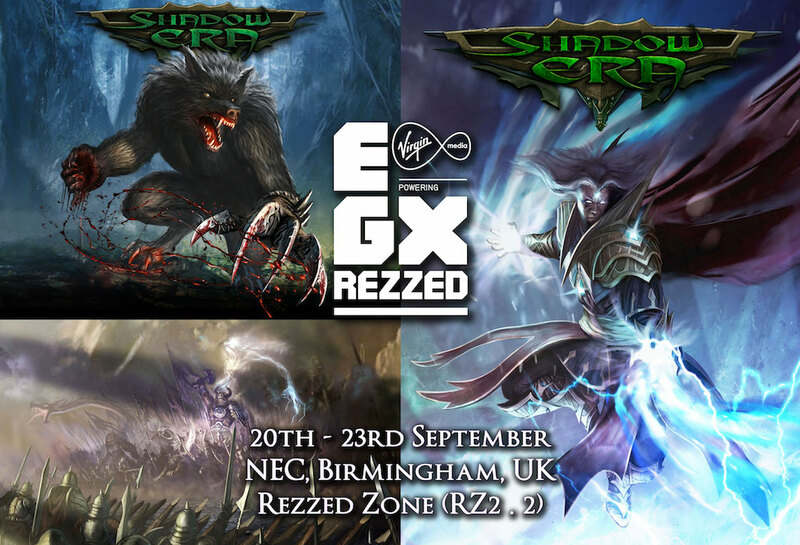 Shadow Era at EGX 2018!